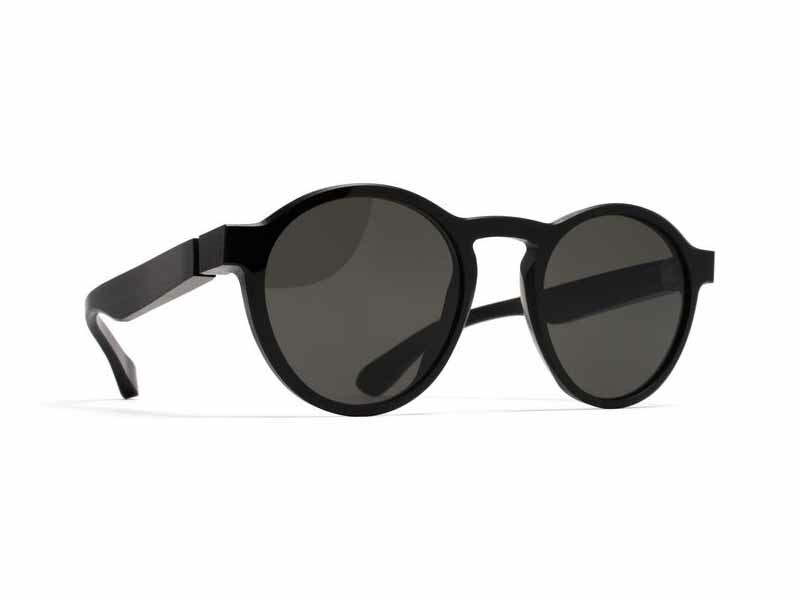 RAW is the latest collection to emerge from the MYKITA + Maison Margiela collaboration. Raw and unpolished acetate frames are removed at an early stage in the production process. This deliberate interruption creates an aesthetic all its own, one which reveals the traces of modern technology and creates a contrast between classic form and fragmented exterior. Sophisticated bevelled edges make a distinctive feature of the temples and frame front while making the raw structure wearable. 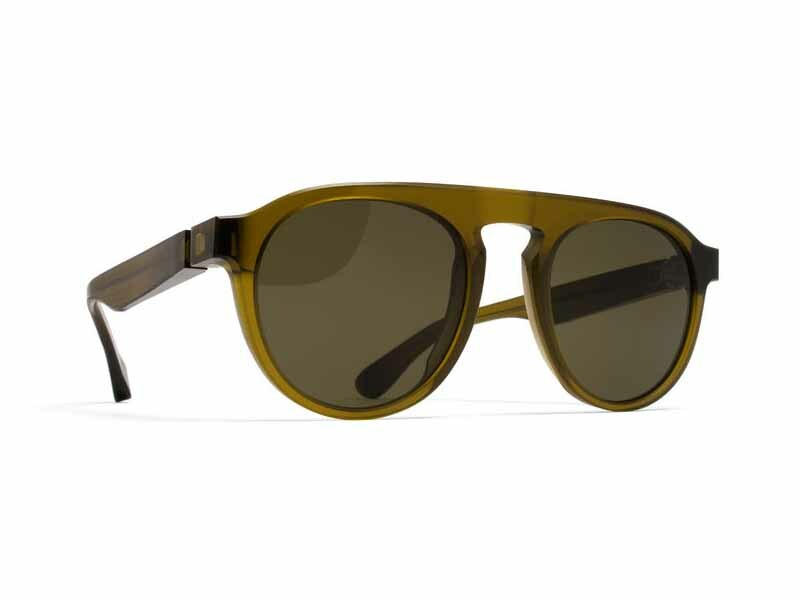 Available as sunglasses or prescription frames, the RAW models come in Raw Taupe, Raw Ruby, Ray Peridot and Raw Black.